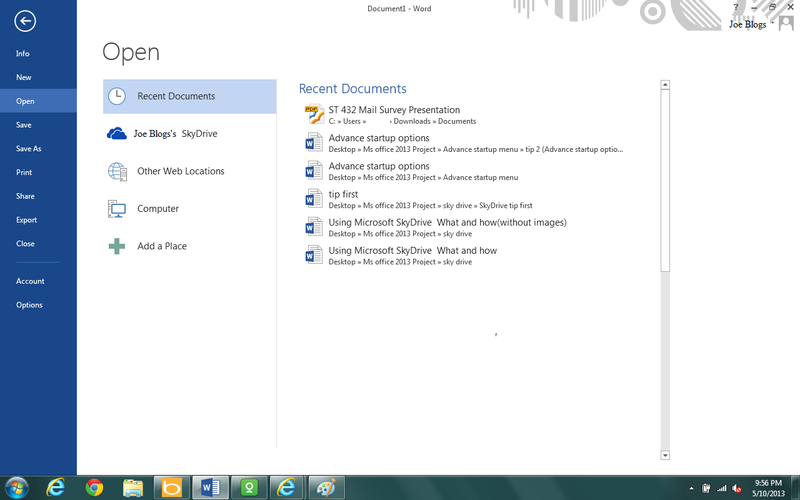 The Portable Document Format (pdf) is a well-known document format famous for its portability and compact file size. 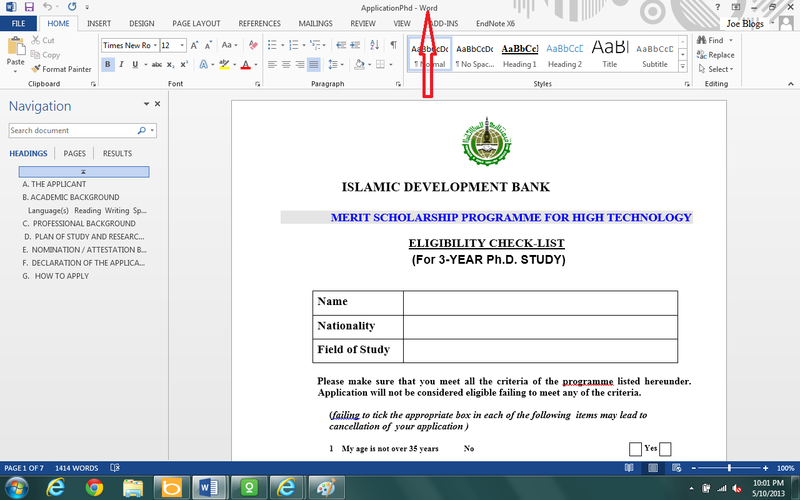 Previously, it was a difficult job to convert a pdf type file into editable mode. 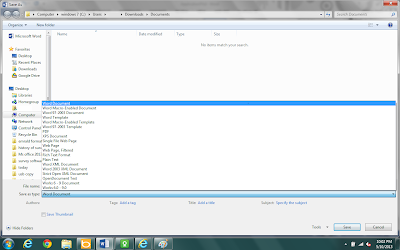 For this reason, some third party software was used for changing and editing the pdf document. 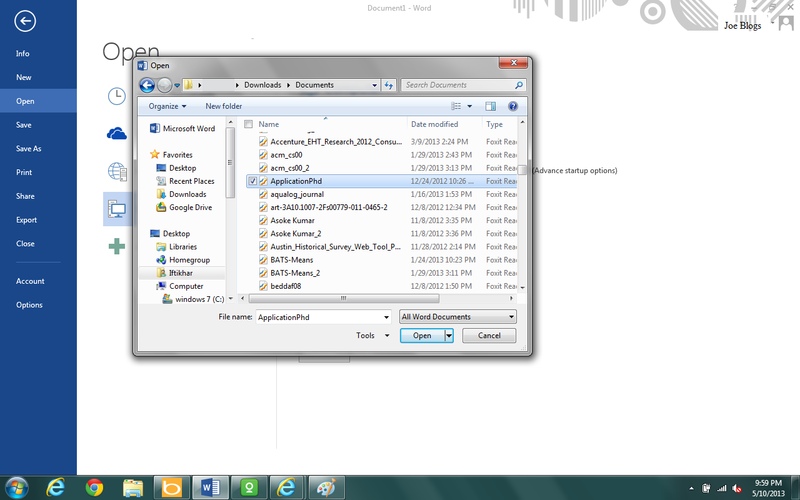 Conversion of a text file into pdf format was also a major issue. 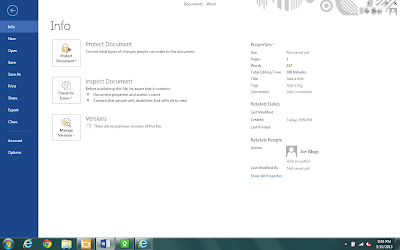 Now with MS-Word 2013, this job is quite simple. 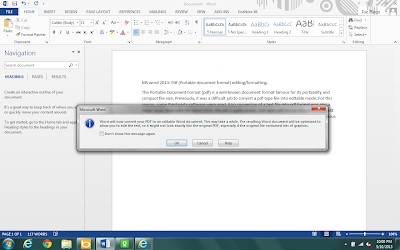 Just open pdf format document and edit its content according to your needs. 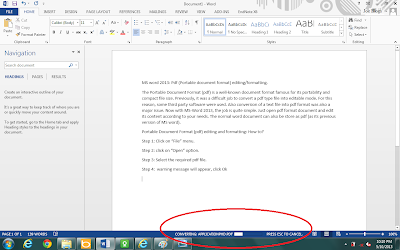 The normal word document can also be store as pdf (same as its previous version of MS word). 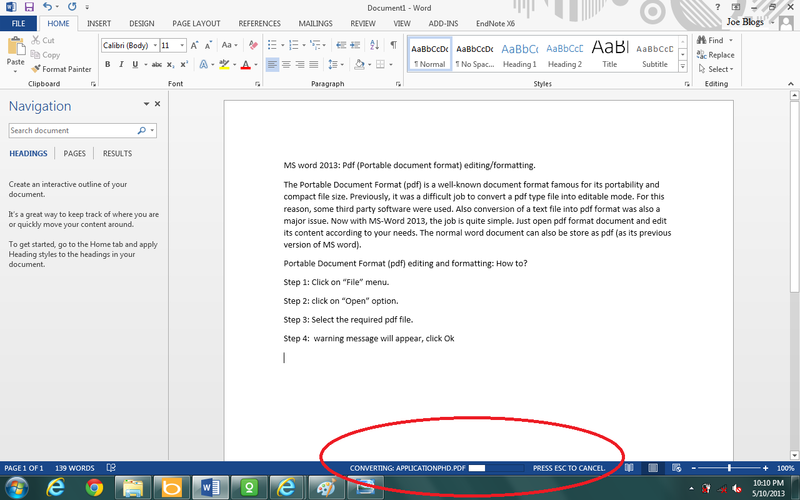 Portable Document Format (pdf) editing and formatting: How to? 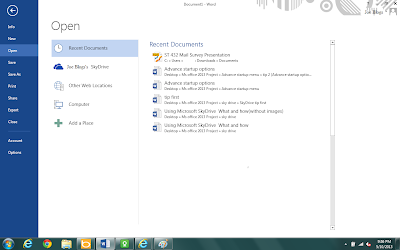 Step 2: click on “Open” option and select the location of your pdf file ie. 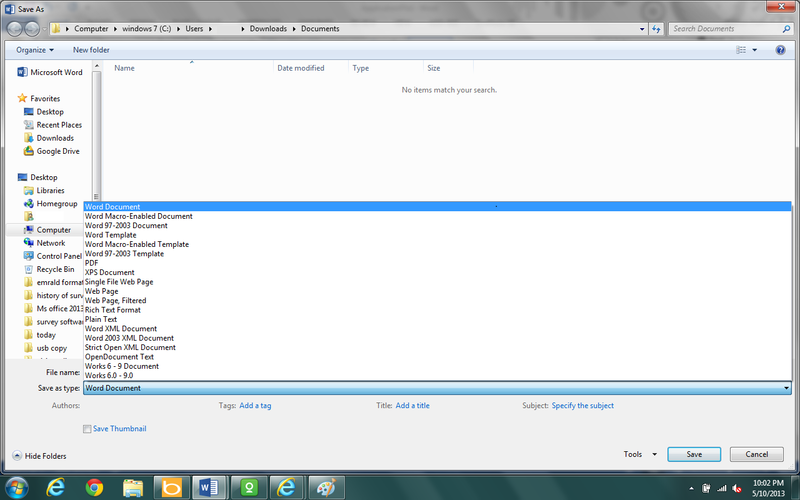 If you want to open a file from computer or from SkyDrive. 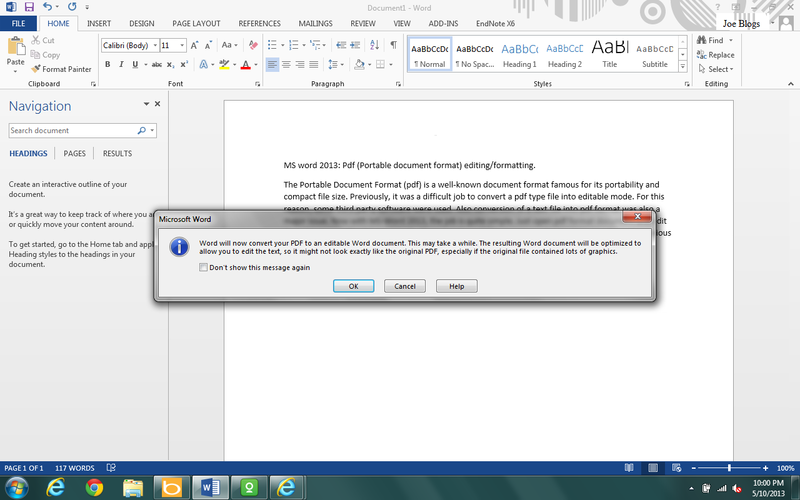 Step 4: Warning message will appear as shown in figure, this warning shows that the file when converted to word format may not look like the original file. Just click on “Ok” button appeared on this warning message. 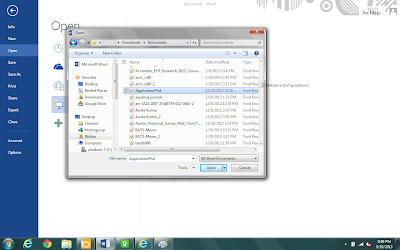 Also, note the file conversion process as shown in the following. 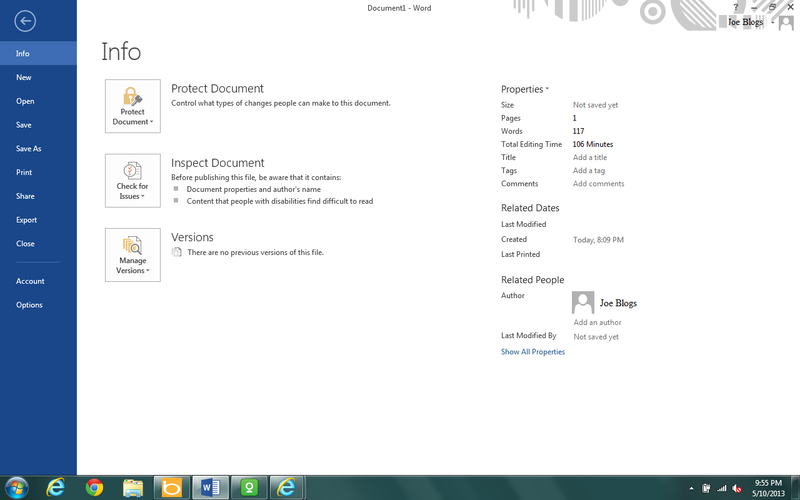 Now the file is open and in MS-Word format as depicted in figure 6. Just change or edit the text according to your requirements. 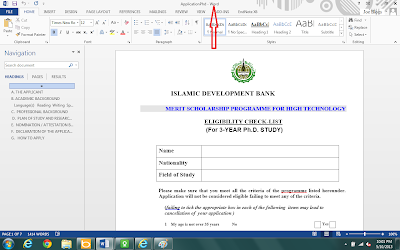 It should be noted that when you are going to save the file, you may save the file in a different format, like again in “pdf” file format or in “Word/doc/docx” file format etc.